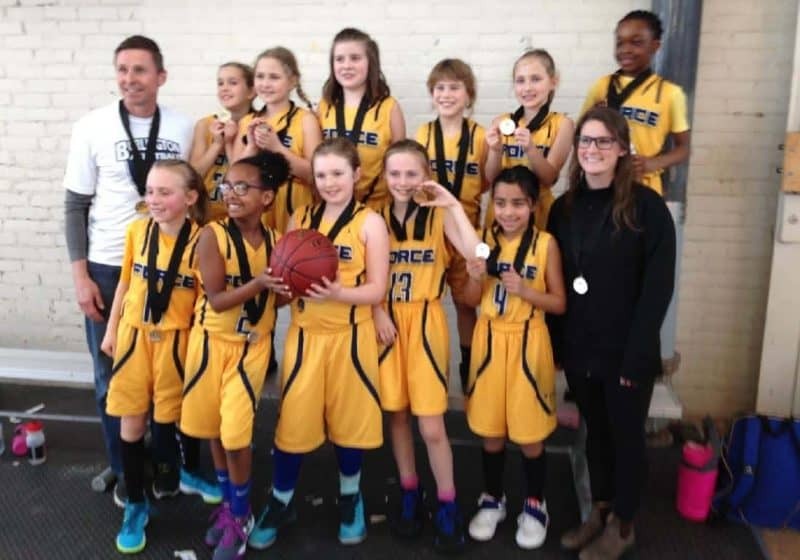 Our Burlington FORCE U10 Novice Girls added to this season’s medal haul by capturing the silver at the HoopDome Invitational Basketball Tournament on the weekend (Mar 3-4, 2018). 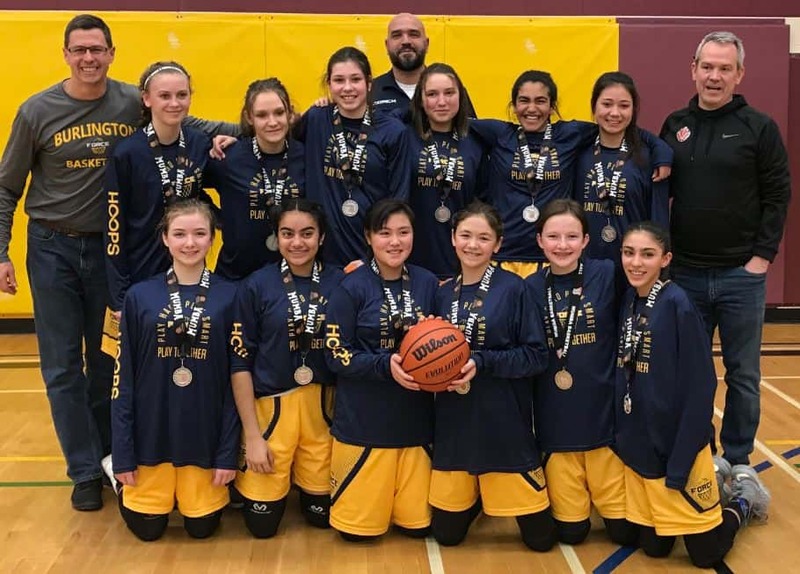 This is the third medal of the season for these girls after capturing a bronze and silver in previous tournaments. At HoopDome…Hardware is Earned, Not Given! Toronto’s HoopDome is at the centre of Canada’s basketball hotbed within the GTA. Some of Canada’s best players have played here as youth – which is right where our girls belong! 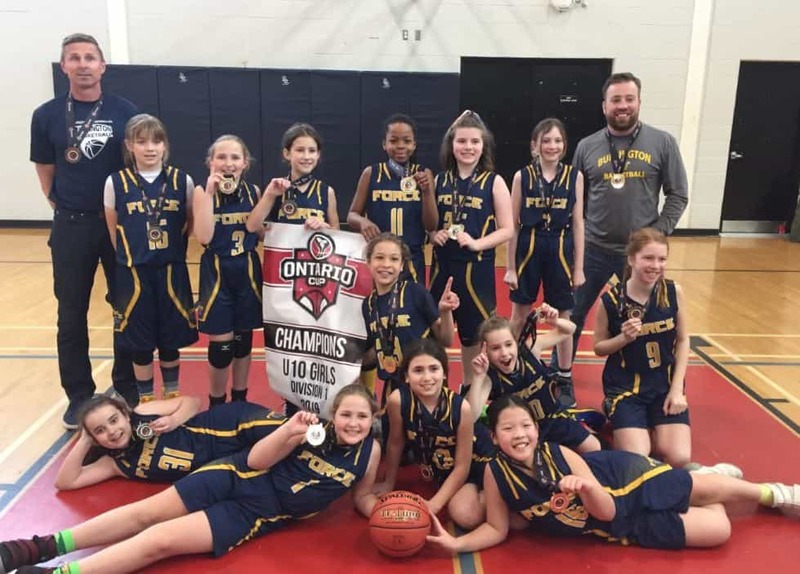 After three impressive victories against Oakville, St. Catharines and Brampton, the girls came up just short against a tough Caledon team in the final. Teamwork and a great effort by the entire squad resulted in a 3 point loss against a team that is ranked third in the province. Next up for the girls will be a drive for the Division 1 championship at the Ontario Cup in London March 23-25. Check out Ontario Cup Provincial Championship Tournament schedules for our U10 girls and all of our FORCE rep teams here! Use the sharing buttons below to put it out there now to all your friends and family! ONCE AGAIN, WE’RE SO PROUD OF THIS GROUP OF GIRLS!